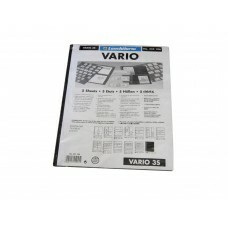 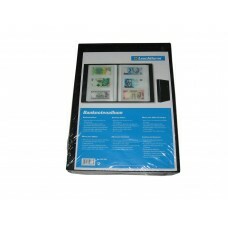 We stock a full line of Currency Collecting Supplies including Sleeves, Topload Holders, Semi-Rigid Vinyl Holders, Snap Together Slabs, Pages, and Portfolios. 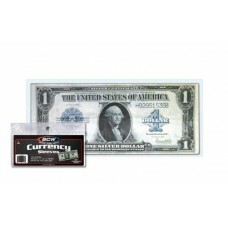 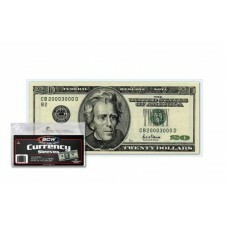 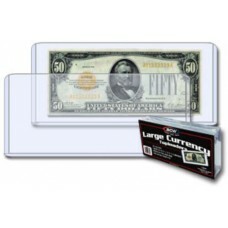 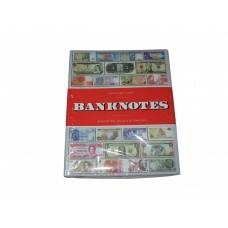 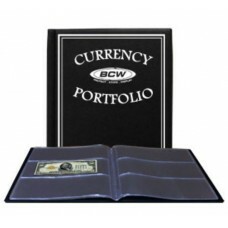 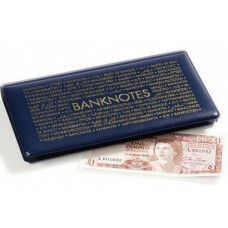 We carry holders for both small / modern US currency and older, large US Currency. 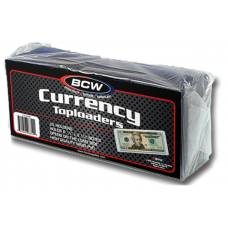 This category is conveniently separated into subcategories for Small and Large Currency Holders for easier browsing.